Elmhurst College students are active, passionate and engaged in the world around them. Read their stories. 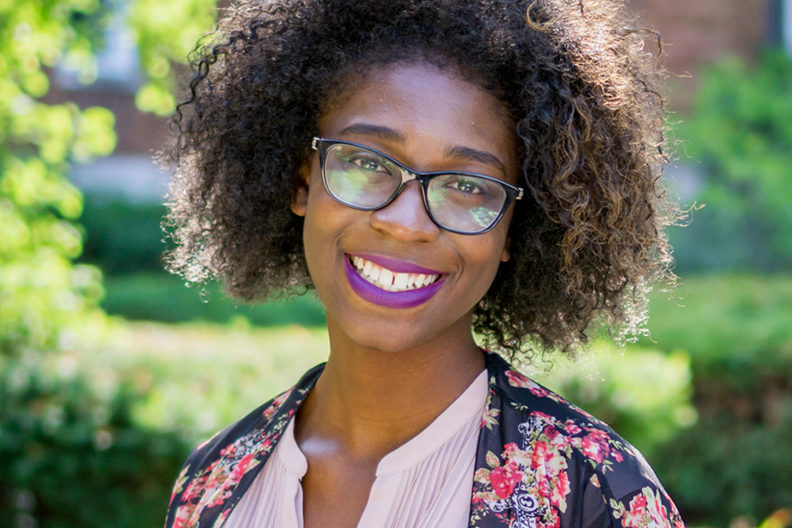 Summer is a busy time for many of our students, as they explore other countries through study abroad, intern locally or in Chicago, or conduct research with faculty members on campus. 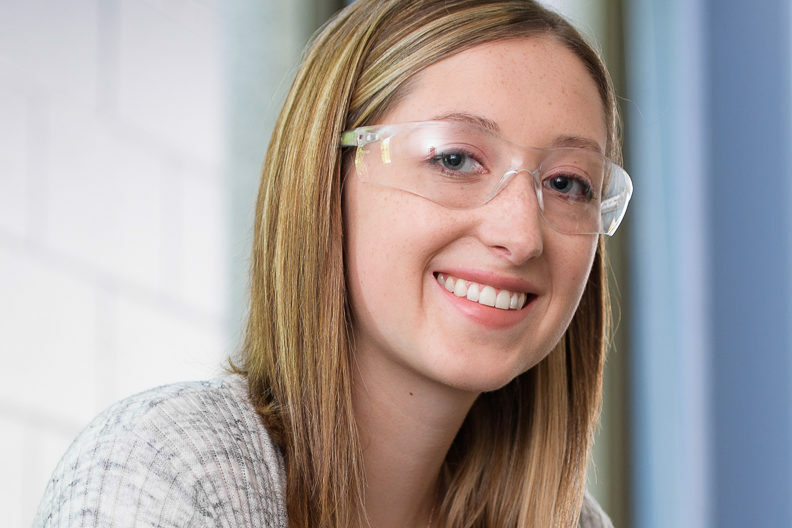 Inspired by her love of chemistry, Jennifer Pierce ’19 is pursuing her dentistry dreams and helping the community along the way. 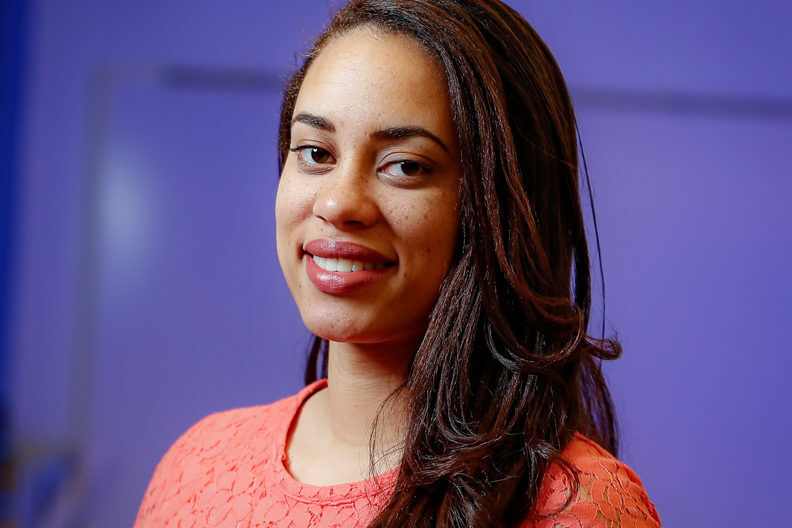 Janisa Hicks ’19 wasn’t sure what she wanted to major in—until a study abroad trip helped her to focus her goals back home. 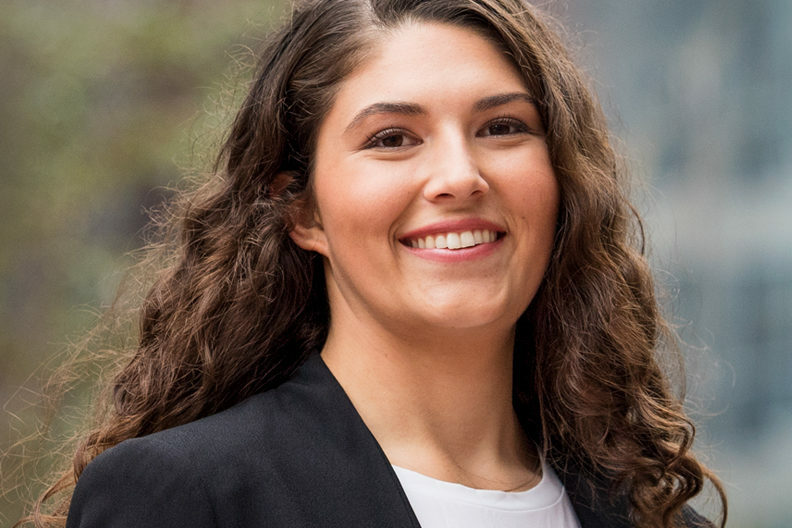 Olivia Parks ’18 shifted her focus from volleyball to land an internship that would prepare her for a career in finance. 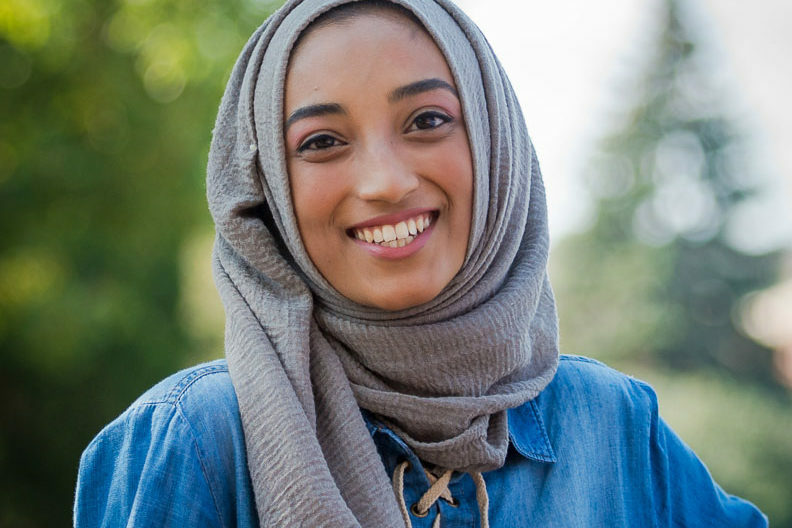 From student government to leading campus tours, Madiha Ahmed ’19 has taken campus involvement to a high level. 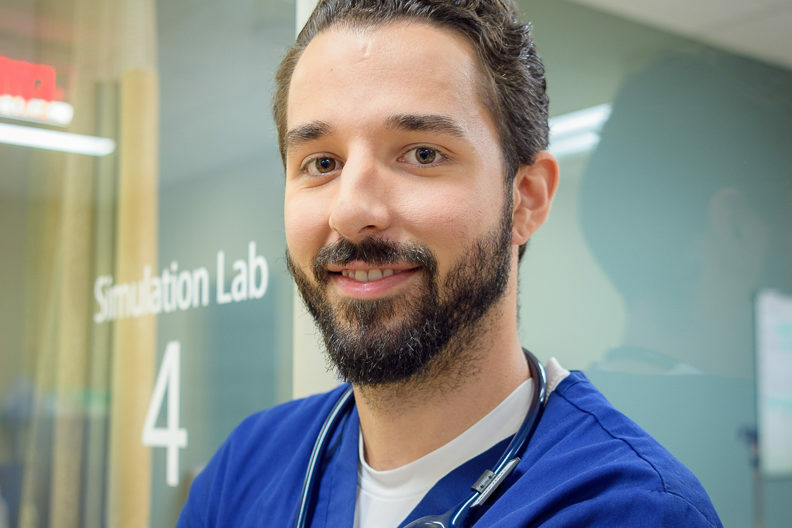 A summer internship with the Miami Dolphins led to a new major for Christian Galante ’19—and a new career path, too. For international student Yuki Kajihara, classroom discussions at Elmhurst took some getting used to. 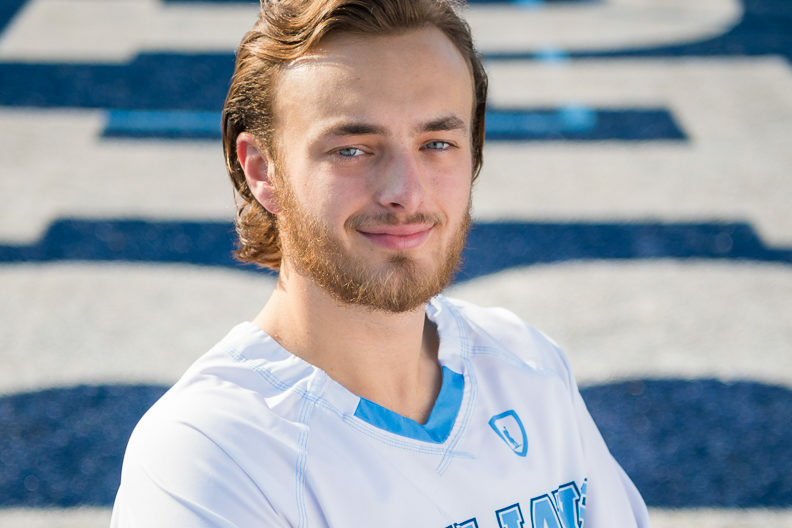 Graham Niswander took a few career turns before landing at Elmhurst for a graduate degree in nursing. 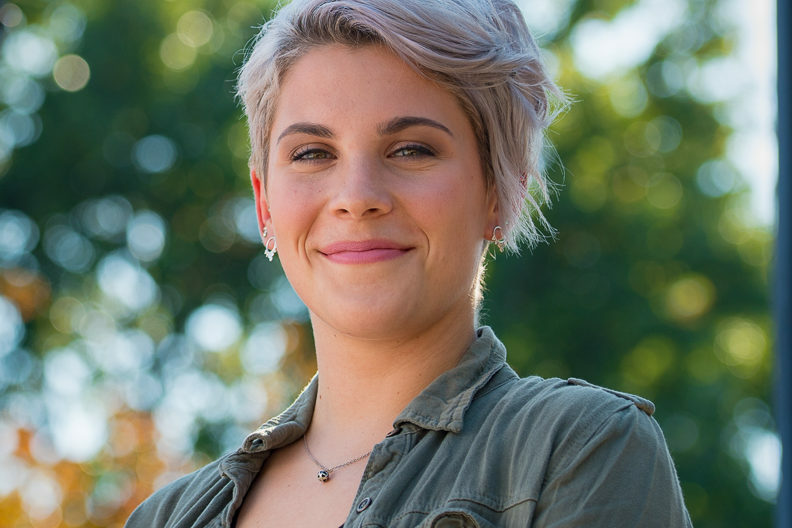 For three years, Claire Sychta ’18 has helped new students adjust to college life. Now she’s passing the torch to the next generation. 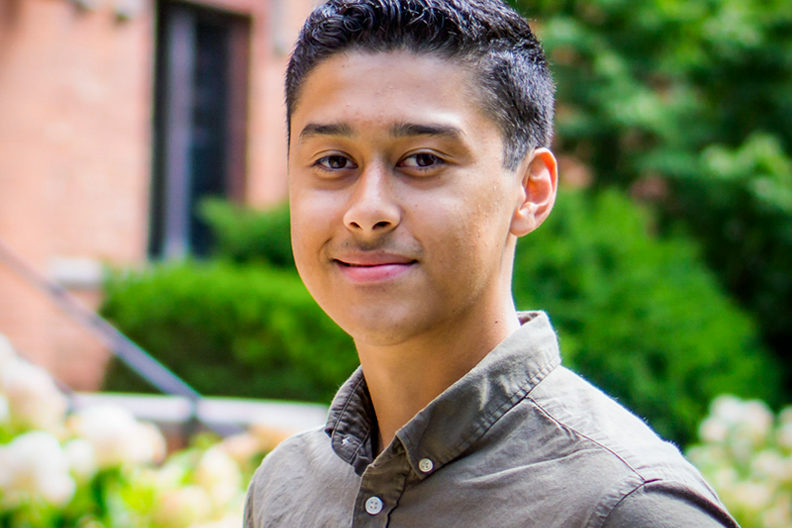 Jaime Ruiz ’20 took up trumpet in fifth grade. Now he’s touring Europe and sharing the stage with Doc Severinsen. 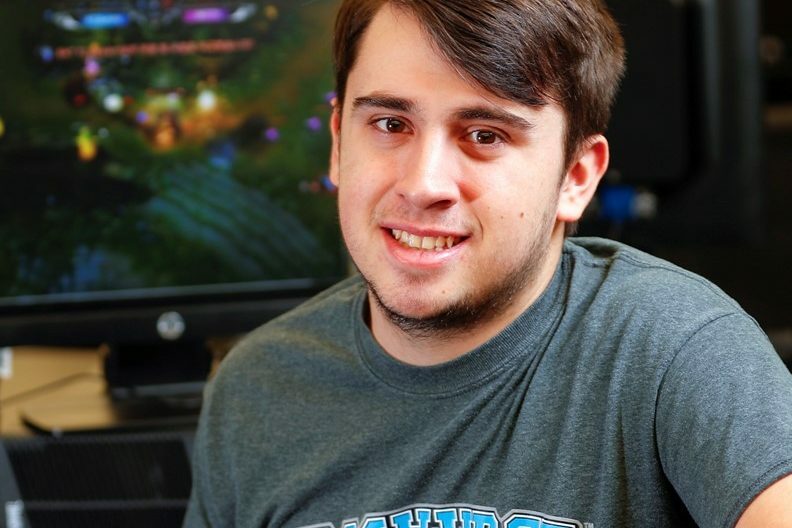 First-Year David Seering ’21 starts an eSports club and finds his home at Elmhurst. 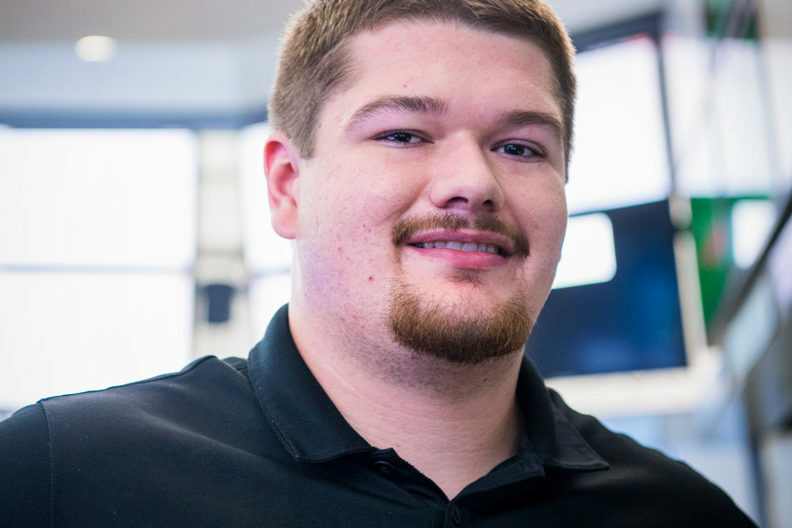 An internship at Chicago’s huge commodity exchange has launched information systems major Jake Depaul ’18, on his technology career. Kristen Hulbert ’18 found her calling on a service trip to Greece during sophomore year. 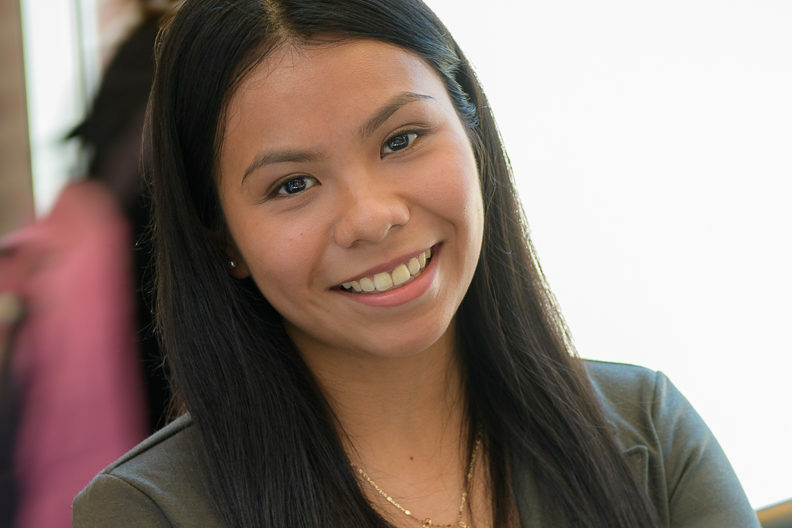 First generation student Rosalie Navarrete ’18 carries a full course load, works part time and expects to graduate in three years.